The Convenience: Carbs are easy, which is one of the reasons why like them so much. Burgers and hot dogs come with buns, sandwiches are made on bread, and pasta is an easy, quick meal to make. Without those convenience carbs, we have to rethink how we eat – and why we eat it. Personal Favorites: For me, I miss mac ‘n cheese and cookies. Like, real mac ‘n cheese (not the cauliflower stuff) and cookies with toll house chocolate chips. You may have other favorites. I've come to terms with the fact that Mac ‘n Cheese will have to be saved for cheat meals. Well, there's hope for them! You know those Lofthouse sugar cookies you can buy in the grocery store that come with a layer of colorful frosting as thick as the cookies, and topped with sprinkles? 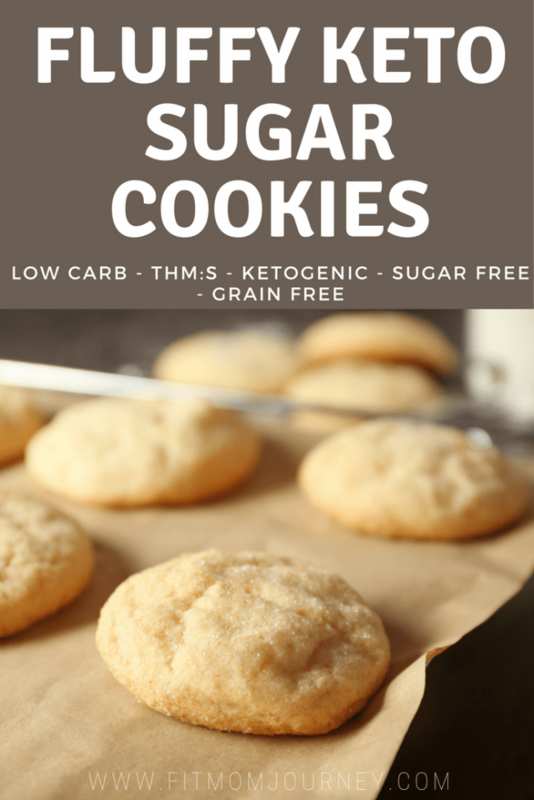 Well these Keto Sugar Cookies are just like them. Soft, pillowy, buttery sugar cookies that live up to what I've been missing since going Keto! These are made from Fathead dough, which if you're not familiar is basically dough made from melted mozzarella and cream cheese combined with Almond flour and other assorted ingredients. 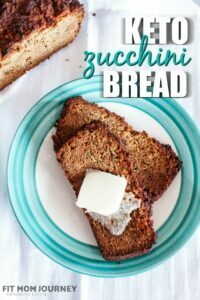 I've used it to make Pizza Crust, Bagels, and Pizza Pockets – all for less than 2 net carbs per serving. Fathead dough sounds like a crazy concept, but whomever came up with the idea was a genius because it is a crazy good substitute for so many of our carb-loaded favorites. Since I've had so much luck with Fathead dough in bagel and pizza crust applications, I decided to see what other uses I could find for it. A whole slew of new recipes, from dessert bars and pizza pockets, and now these truly awesome sugar cookies! 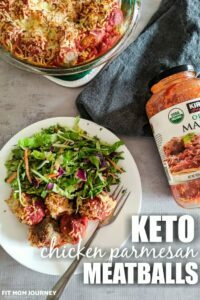 Affiliate Links: The following links are affiliate links for some of the products used in this recipe. When you buy something through my link, I get a small commission. That means that at no extra cost to you, you can help me pay the costs of running this site. This means more FREE recipes, trips, tricks and resources! Make the dough as you would a regular Fathead dough: Melt the cream cheese and mozzarella cheese in a microwave-safe bowl, in 30-second intervals. Mix well until thoroughly combined. Working quickly, add the butter, sweetener, egg whites, vanilla, almond flour and baking powder to the melted cheeses. Work the dough with your hands, combining the dry and wet ingredients until they are completely combined, with no pockets of cheese or almond flour. Turn the dough out onto a silicone mat and roll into a cylinder. Wrap the dough in parchment paper and place it in the refrigerator overnight to chill. Preheat the oven to 350. Cut the cylinder of dough into slices, place on a parchment lined baking sheet, and bake for 15-17 minutes. Make them tonight, then drop me a line and let me know how you like them! When you say 1/2 cup sweetener (sugar equivalent) do you mean that I should use whatever amount of sweetener is equal to 1/2 cup of sugar? Did you melt the butter? Could you please share a frosting recipe to compliment these? Also I’m going to look for sugar free sprinkles; I hope they actually exist. yummm frosting is a thing I miss on sugar cookies too…and sprinkles too!! There are many Keto frosting recipes out there. I’m going to go with an easy cream cheese based drizzle over these. 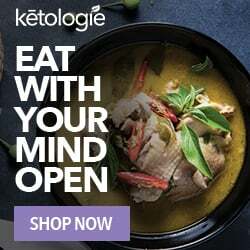 I cook and bake keto everyday. This was the first time my Fathead dough was extremely loose. Are you sure about those measurements? Did anyone else have this problem? i have a problem with the wetness of the batter- but once it set up in freezer or frighted, it is ok and easy to slice. I question too, is this 1 cup mozzarella by 8 oz or by pressed down in the cup? I think when i measure out 8oz, it is more cheese and then batter is thicker. I also find that when i use a different almond flour, I get different texture and nuttier flavor. Do you have the carb count? Nutritional info on these cookies? Are these beaten egg whites? Is that what makes them fluffy? I love the cookies . Do u have the CALORIES ,net carbs , protein and fats for them? Also how many ounces per serving? I tried your cookies and they came out super flat and burned spurns the edges. I did 15 mins at 350. refridgerated them over night. The only thing used differently than your recipe was the natural almond flour- not blanched. The course texture of the natural milled almond flour will cause the inconsistency and the burn. You need the fine texture of the milled almonds to work in this recipe… sorry your cookies didn’t turn out. Such a bummer when a plan doesn’t come together. These are so good. Everyone loved them. I will make them again!! How many hours does the dough need to sit in the refrigerator? I know the recipe says over night, but I am wondering if around 7 hours would be sufficient? Turned out amazing! Loves my two year T1D loves these! Thanks for sharing! 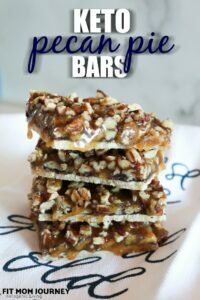 I made these today, popped them in the freezer so I could bake some tonight. I had a hard time rolling into a roll about 2-2.5 in diameter. In freezer 4 hours, hard to cut, made ten on my smaller cookies sheet with paper in place. After 17 minutes, nicely browned with darker edges, but flat. I’ve run a catering service, I know how to bake with Keto. All measurements were spot on, blanched superfine flour, used Lacanto for sweetness. Used All Whites to directions on can with 1/4 cup of water. Flavor is ok. Help! I am dying fir old fashioned drop sugar cookies the Amish make that are like cake in the middle and crispy around the edges with a hint of nutmeg. Soooo good! I make a recipe to directions first time then start adjusting until I get what I’m looking for, any ideas! Hi Gretchen: I made these cookies today. They were good; flavor was wonderful. But they weren’t a pillowy as yours and needed longer to bake than the recipe noted and, even so, they were still soft when they cooled. Flavor was a cross between almond and coconut (must be the vanilla and almond flour). The cookies were a little greasy due to the cheese. 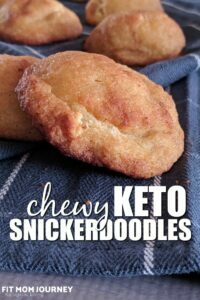 That’s the one thing I don’t like about Keto cooking with all of the cheese in recipes compared to conventional cooking with butter and wheat flour. I’m not sure I’ll make them again because of that and their sweetness. But, they were good. Thanks for the recipe … sent a copy to friends. (FYI: Can’t click on the “notify” links to the left of this rating due to site links (pinterest, facebook, etc.) that are superimposed on them. Can sizing of these fields be changed?). 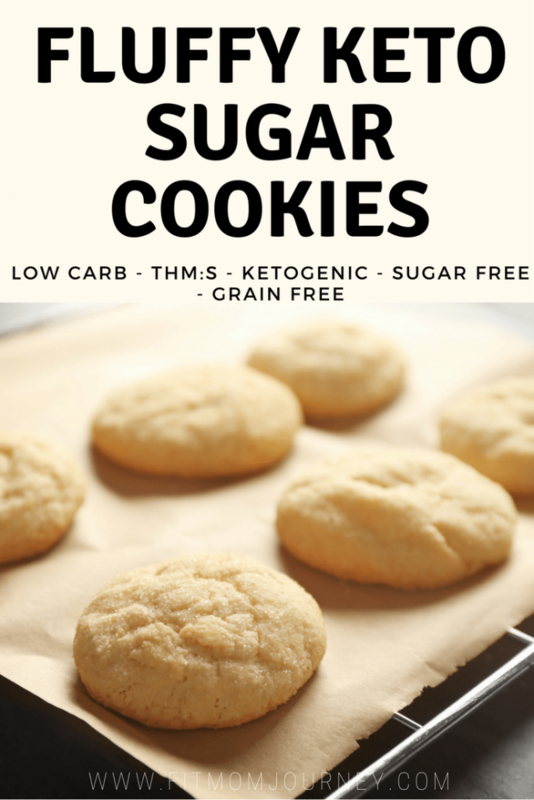 I really like the idea of low carb fluffy sugar cookies, but I’m not familiar with Fathead drought, and this recipe is confusing to me. Do you need to melt the butter? Or just soften? Do you need to beat the egg whites? How long do you microwave the cheese for?